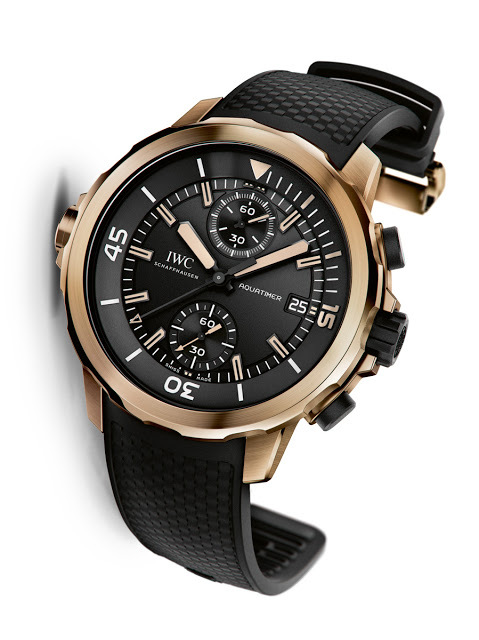 IWC will unveil the revamped Aquatimer collection of dive watches at SIHH 2014, including a Deep Three with depth gauge as well as IWC’s first bronze watch, the Aquatimer Chronograph Charles Darwin. 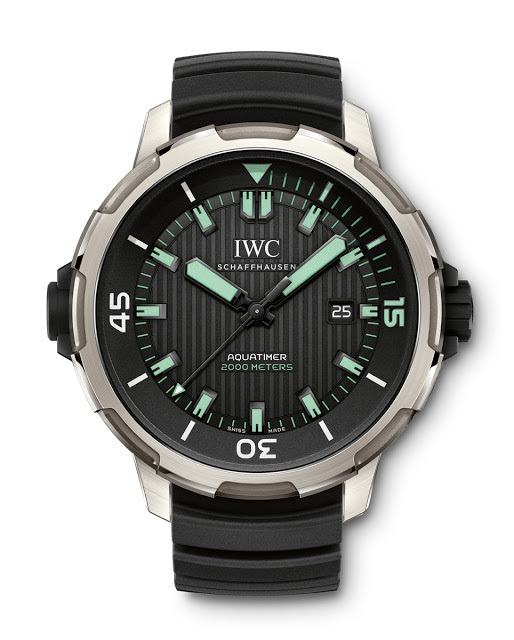 IWC’s Aquatimer line of dive watches gets a facelift in 2014. 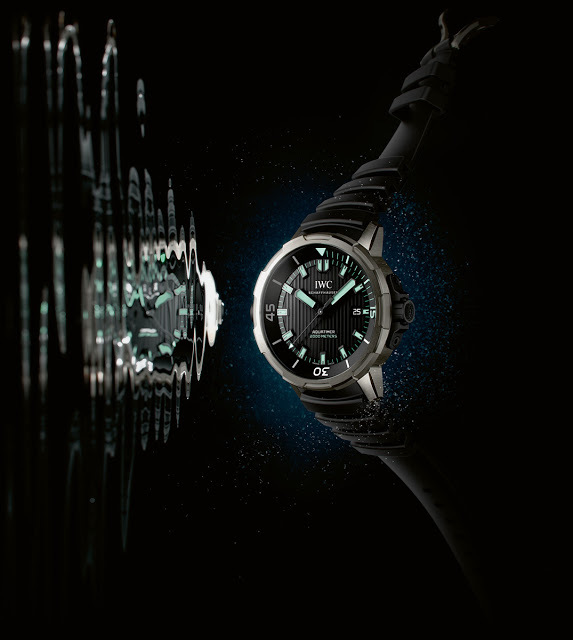 The most prominent change is the return to the inner rotating dive bezel, a feature used in historical Aquatimer watches. Furthermore, the Aquatimer range now features more in-house movements, as well as more complicated models, with the top of the line being the new Aquatimer Perpetual Calendar Digital Date-Month, a 49 mm behemoth. Another notable addition is the Aquatimer Deep Three, a mechanical depth gauge for dives of up to 50 m. The key feature of the new Aquatimer is the newly developed, hybrid internal-external rotating bezel. 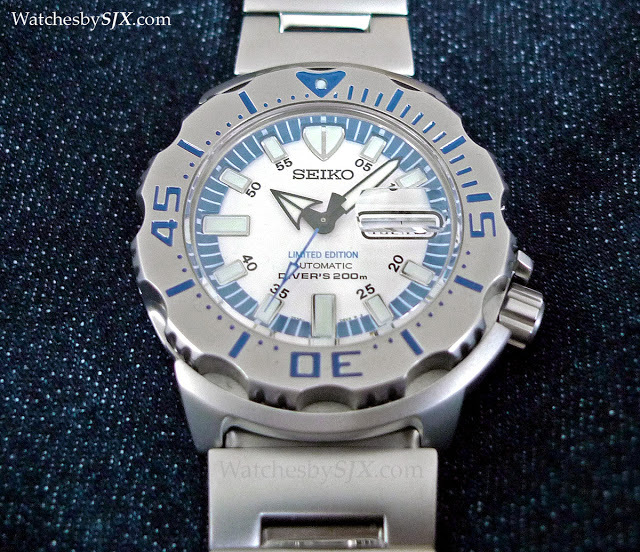 Like all dive bezels, this turns only anticlockwise, moving in increments of one minute. But mechanically it is unusual. 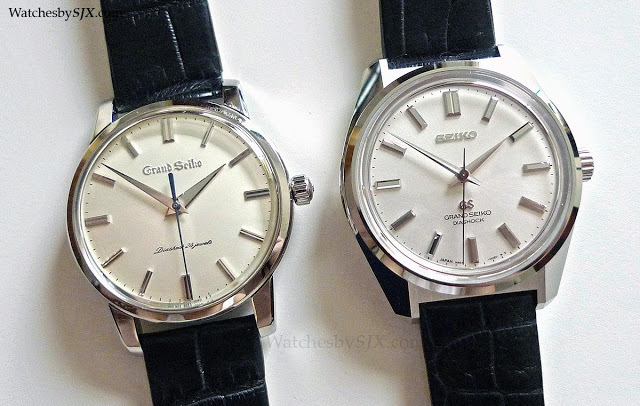 An external, notched bezel is linked via a sliding clutch to the inner, dive bezel. So turning the external bezel turns the inner ring, marked for dive times, simultaneously. 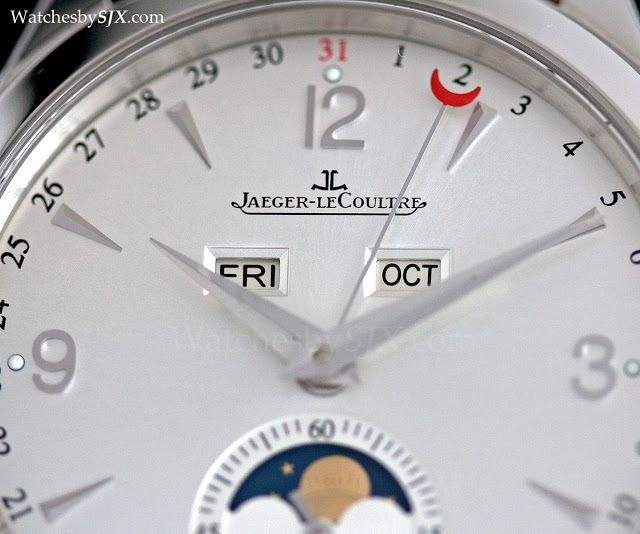 The bulge on the case at nine o’clock is the protective cover for the sliding clutch. 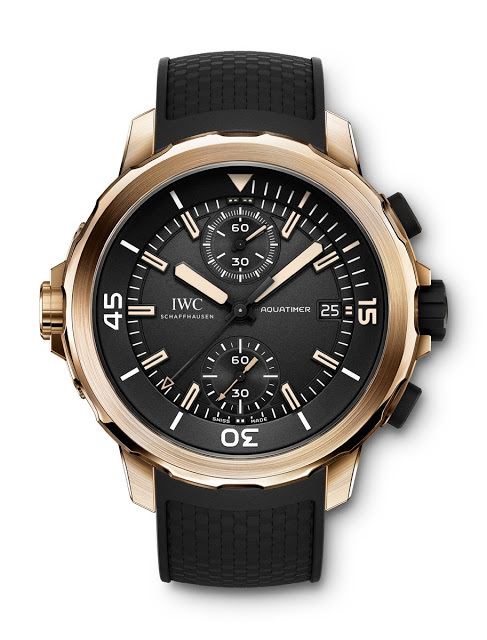 As a preview of the new collection IWC has released images of the two limited edition Aquatimer chronographs, the bronze Charles Darwin and the rubber coated Galapagos, plus the Aquatimer Automatic 2000. 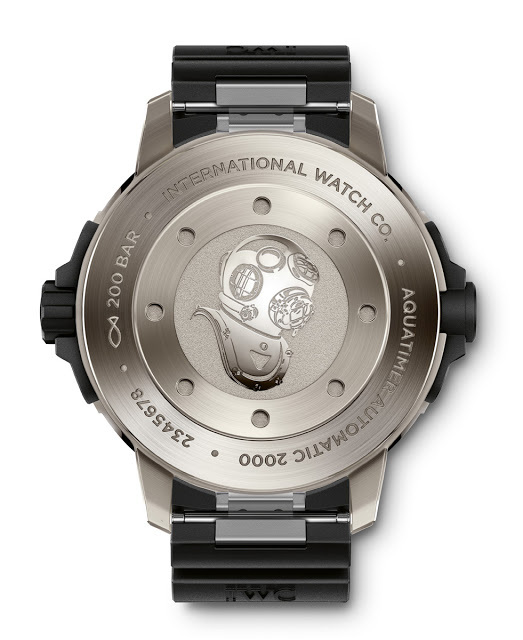 Equipped with a titanium case, the Aquatimer Automatic 2000 (Ref. 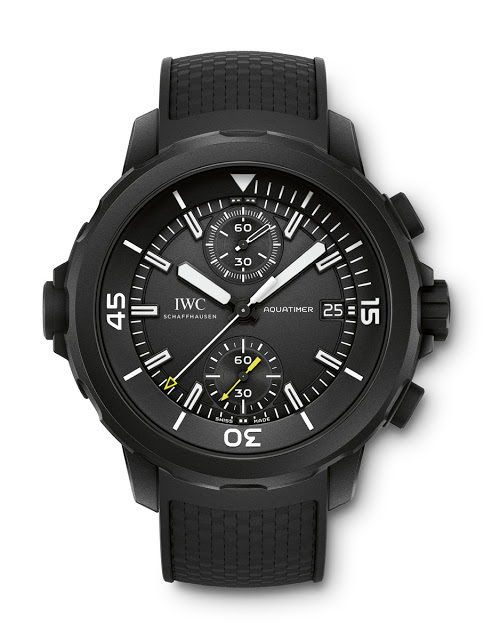 IW358002) is water-resistant to 2000 m, or 200 bar. 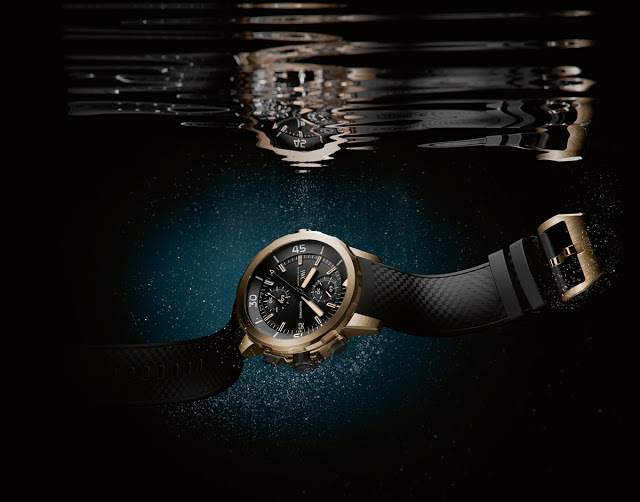 It says it is inspired by the minimalist Ocean 2000 made in collaboration with Porsche Design in the eighties, though the new Aquatimer is hardly minimalist in design. 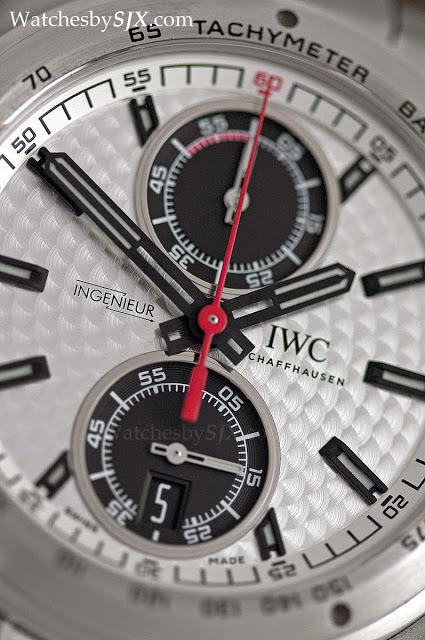 This is fitted with the automatic 80110 calibre, the basic movement in the 8000 family of movements made in-house by IWC but using the gear train of the Valjoux 7750. The Aquatimer 2000 is a beef up dive watch. For those who want a more basic model, the entry level model will be the Aquatimer Automatic with a 42 mm case and 300 m water resistance. That will be unveiled officially at SIHH. 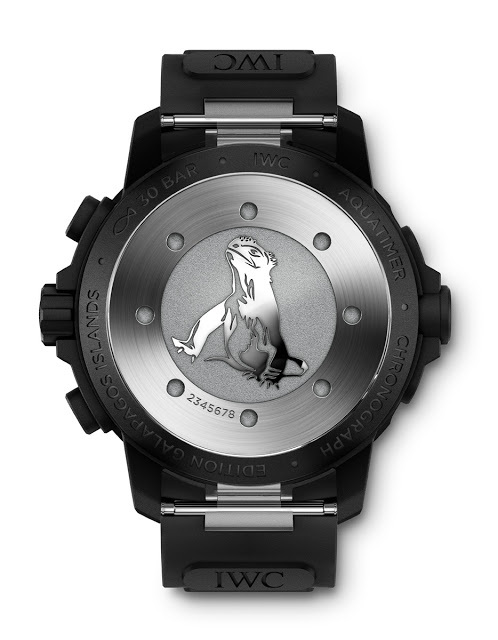 Created to help raise funds for conservation of the Galapagos Islands through its partnership with the Charles Darwin Foundation, the Aquatimer Chronograph Edition “Galapagos Islands” (Ref. 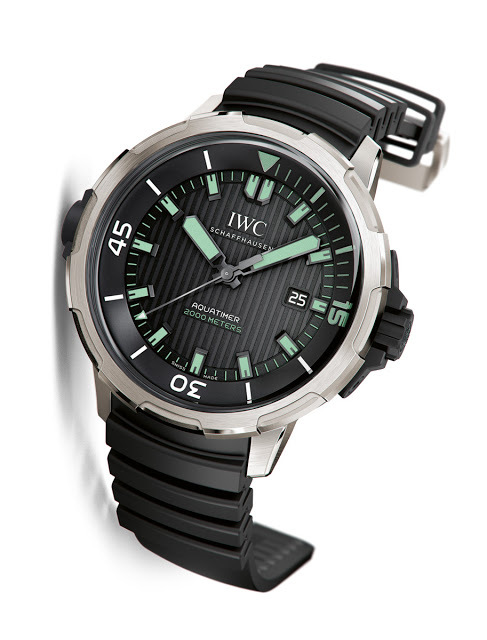 IW379502) has a black rubber coated case and is water-resistant to 300 m.
Part of the regular collection and not a limited edition, the Galapagos Islands is equipped with the 89365 calibre, from the same cal. 8000 family of movements. The case back depicts an iguana, one of the creatures native to the islands. There is a second Galapagos model which will be launched at SIHH with blue dial accents and a rubber coated case, which will be limited to 500 pieces. 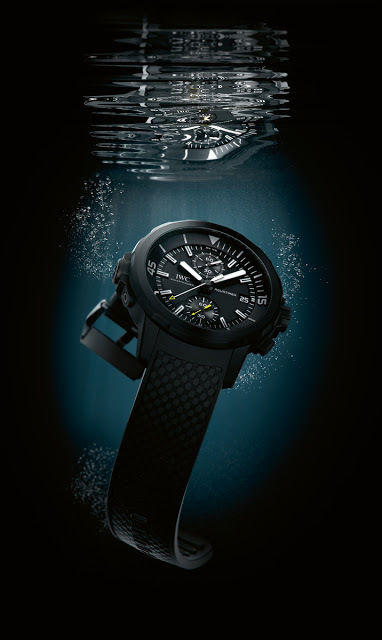 Also part of the regular line-up is the Aquatimer Chronograph Edition “Expedition Charles Darwin” (Ref. IW379503), which is another effort to aid the Charles Darwin Foundation. This too is equipped with the cal. 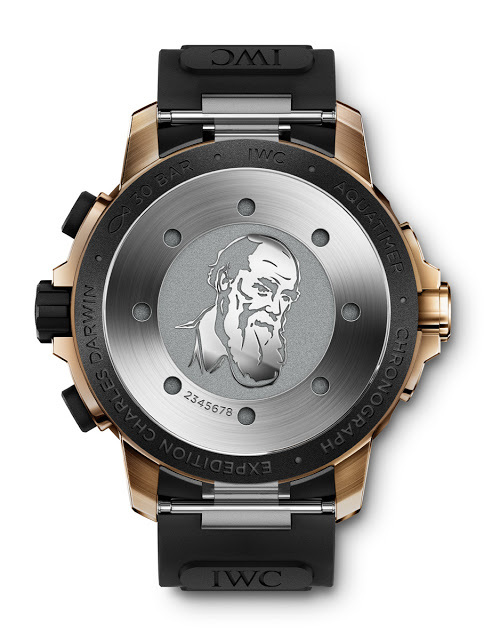 89365, but with a bronze case rated to 300 m. Charles Darwin is portrayed on the case back of the bronze Aquatimer. Whereas IWC was a pioneer with materials in the eighties, namely with titanium and ceramic cases, the Charles Darwin comes some two years after the Panerai PAM382 Bronzo, when bronze is not the novelty it once was. 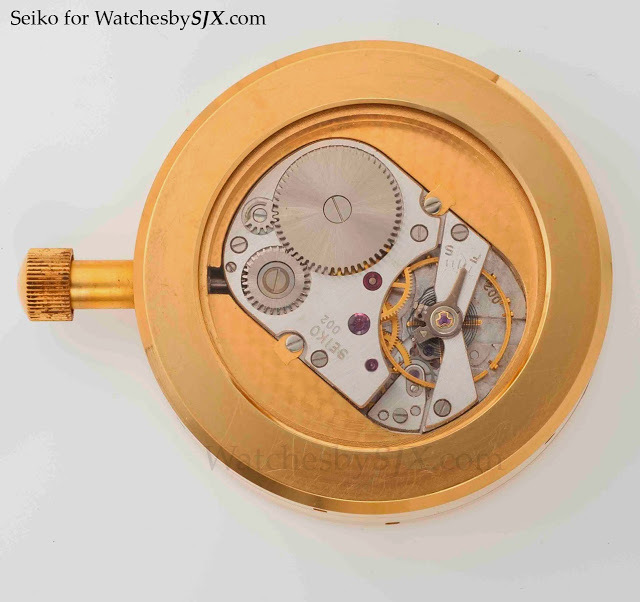 In fact, the Bronzo was not the first bronze wristwatch but the one that made the alloy the latest fad in watchmaking. 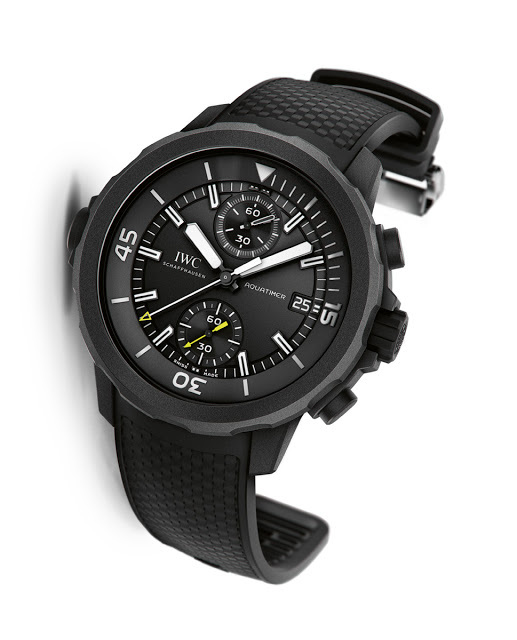 And only last year that IWC unveiled its first carbon fibre watch, the Ingenieur Carbon Performance. All the new Aquatimers, including the three above, are also fitted with the bracelet quick change system. 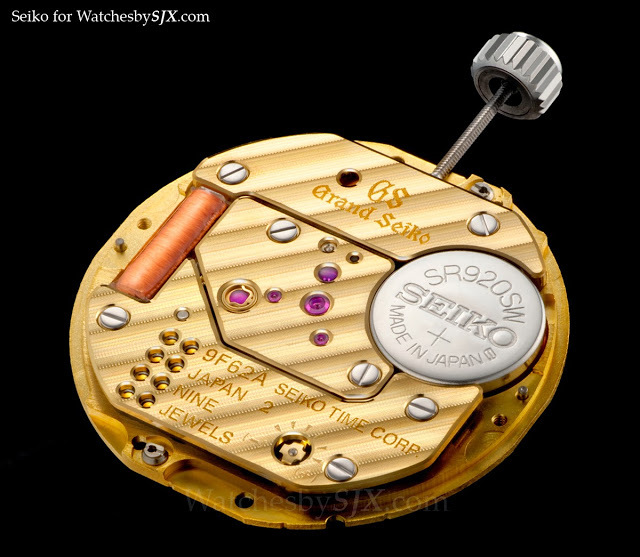 Used in the current Aquatimer collection, it allows a swap from strap to bracelet with the push of a button. The pricing for the new Aquatimer collection in Singapore, inclusive of 7% tax is as follows: Aquatimer Automatic on rubber strap – 8150 Singapore dollars (~US$6440) Aquatimer Automatic on bracelet – 9550 Singapore dollars (~US$7550) Aquatimer Deep Three – 26,300 Singapore dollars (~US$20,800) Aquatimer Automatic 2000 – 13,900 Singapore dollars (~US$11,000) Aquatimer Perpetual Calendar Digital Date-Month – 77,400 Singapore dollars (~US$61,100) Aquatimer Galapagos Islands – 15,200 Singapore dollars (~US$12,000) Aquatimer Charles Darwin – 15,200 Singapore dollars (~US$12,000) Aquatimer 50 Years Science for Galapagos – 15,300 Singapore dollars (~US$12,100) – SJX Follow us on Facebook, Instagram and Twitter for updates and news. 2013 was our best year ever in terms of readership, and dare we say, content. 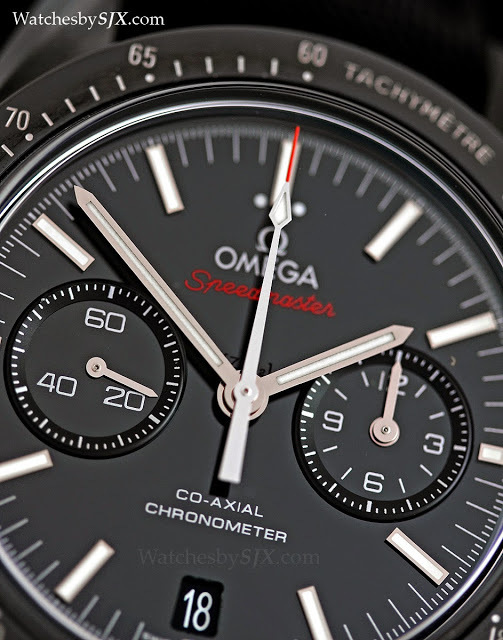 We encountered some fantastic timepieces in 2013, and also profiled some unbelievable collections. 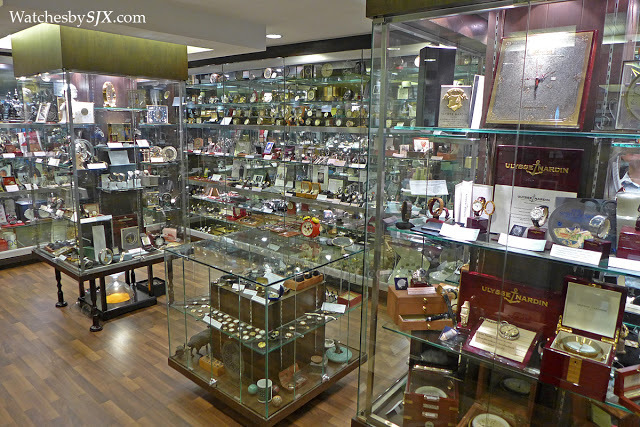 And our top story of 2013 is another collector profile. Mainly focussed on modern haute horlogerie, spanning both established brands and independent watchmakers, this collection is eye-watering assembly of some of the most important timepieces of the last 10 or 15 years. 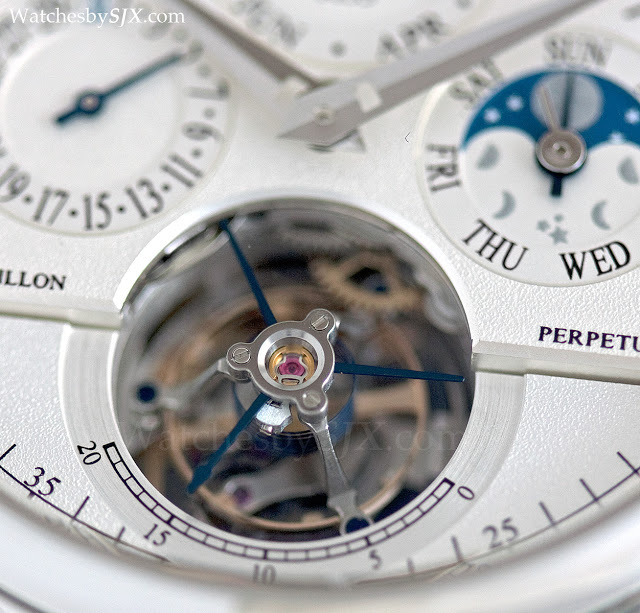 From the AP Royal Oak Concept to Patek minute repeaters, from Dufour to Voutilainen, it’s all in there. Read the full story here. – SJX Follow us on Facebook, Instagram and Twitter for updates and news.